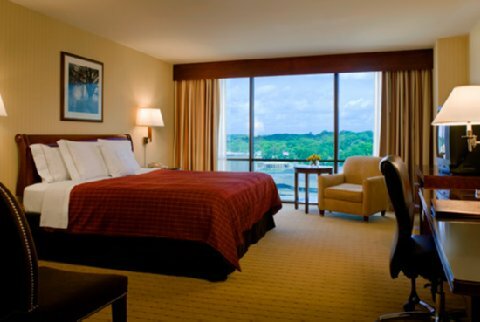 Welcome to the Sheraton Birmingham Hotel, Alabama's largest and most recognized convention hotel and business address. Located in the heart of Birmingham's central business district, and connected by a covered skyway to The Birmingham/Jefferson Convention Complex, we are the ideal home base. We offer over 350,000 square feet of meeting and exhibit space, including Alabama's largest ballroom - 25,000 square feet of elegant and versatile space.Discover southern hospitality at its best. Enjoy some of the finest restaurants in the south in the nearby Five Points South entertainment district. Visit The Birmingham Museum of Art or the Alabama Sports Hall of Fame located in the complex. At day's end, relax in our indoor pool or unwind at Casey's Sports Bar& Grill.Special ConditionFrom January 10 to May 15, 2007, both levels of the lobby will be undergoing renovations. During this time, all services and facilities are available for guest use. Please pardon the appearance during this time and please contact the hotel for further information.The pool will be closed from May 1st until May 21st, 2008. Accomodations have been arranged with the YMCA and the hotel will provide passes and transportation as needed. Please contact the hotel for further information.